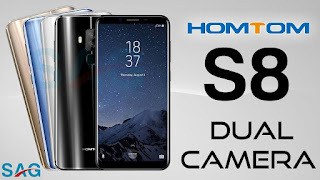 HOMTOM S8 4G Phablet is one of the latest smartphone sells globally, It is designed to be smart with its slender body 18:9 unique ratio. 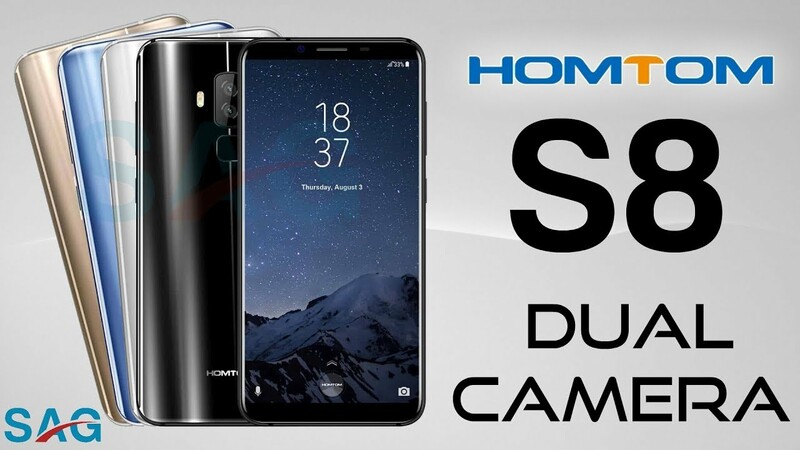 World can be wider and more impressive in your phone with HOMTOM S8 features, it has 5.7 inch screen display which enables the phone display to be bigger and slimmer, It comes in three(3) colours Black, Blue, Silver, Gold. HOMTOM S8 4G Phablet is accompany with 2.5D curved glass to enhance the vibrant and saturated colour of the images on the screen. Breaking through the previous design, HOMTOM S8 4G Phablet adopts the edge to edge narrow bezel design for both the border of the top and bottom, the right and left. The curved and slim line of the phone body,the metallic frame make the phone exquisite. HOMTOM S8 4G Phablet is powered by the Octa-core LTE Cat-6 smartphone with 4BG RAM plus 64GB ROM massive memory for fast speed and more free space to store more files and documents, also support expandable memory up to 128GB.